There is a very short time for people to submit responses with the consultation closing on the 28th February 2017. It is important that people reply and Teddington Action Group will reply as an organisation. Please feel free to be guided by our response, but we urge everyone to respond in some manner. If you wish to keep it simple, you can write to the Department of Transport with your concerns. Previous Post Sky’s the Limit or Pie in the Sky? THERE IS NO SUCH THING AS A QUIET JET ENGINE! That’s why all airports are built out in the countryside away from disturbing humans. Most civilized countries totally ban all noise from 5pm Friday till 9am Monday – there is no need for weekend flights from heathrow – the airport lights should be switched off at 8pm on Friday night and airport closed down till 9am Monday – and as for week days, 8pm light off, everyone go home till 9am the next day! CLIMATE CHANGE will enforce this one day soon. The government allows 57 decibels in the day .WHO recommends 45 at night and 50 in the day. Are the new exempt ‘quiet planes coming into Heathrow? Are there enough monitors 25 – should be 50? Noise producers should make regular assessments and take reasonable steps to eradicate that noise? Do the planes actually fly locally only over the routes they are meant to always? 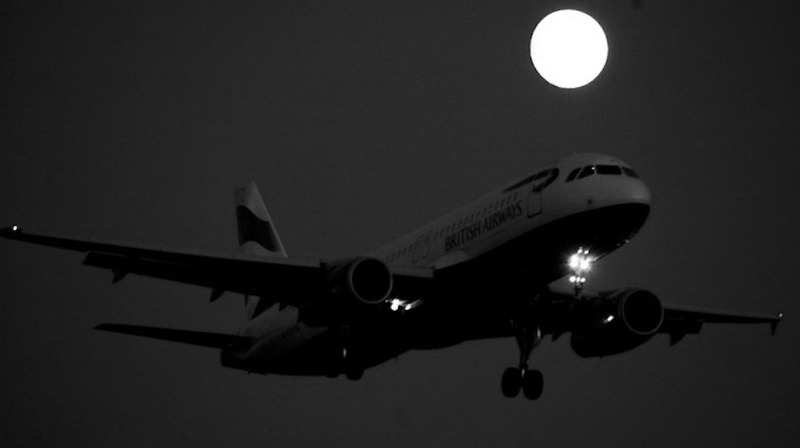 Are the planes which fly at night actually full? Does the airport earn more money from night flights? We in addition in this GLA and Surrey area where we live hear military and rescue helicopters sometimes ,flights made by Royal family and no doubt private planes so Heathrow not only place where night flights are coming to and from.I understand these flights are not counted in .Night flights that are emergencies are not counted in either. Not all flights shown on Web Track . What a load of Waffle to tell us nothing new. So no change, the powers that be still ploughing ahead as planned with more of the same but come 2022 there will be even more pollution, both in our lungs and in our ears! Nightmare. I suspect a alot of people will move out of the area by then. So only great if your a worker at Heathrow. Well I guess its one way to lower house prices in this lovely part of London. I am writing this whilst listening to ridiculously loud planes flying over my house Again!